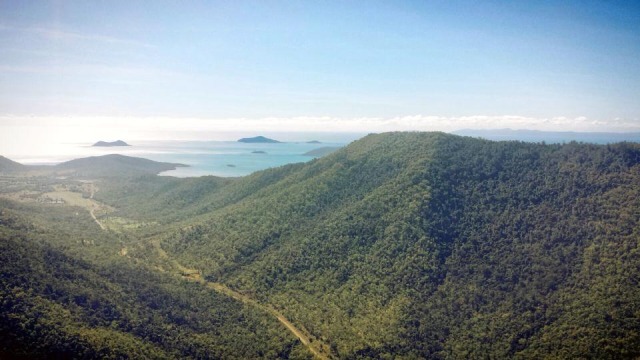 Take off over Cairns city and experience the natural beauty of the region’s spectacular heritage listed rainforest. 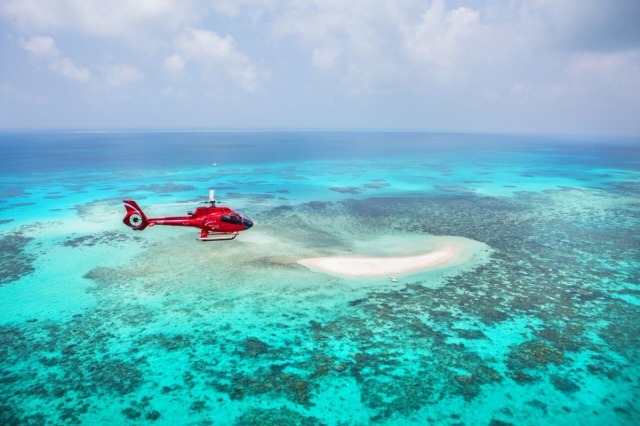 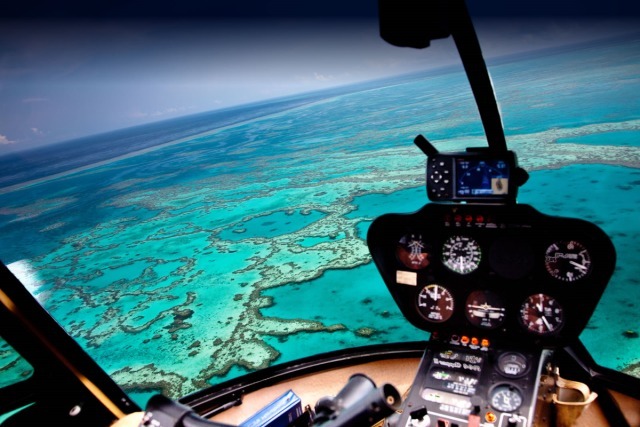 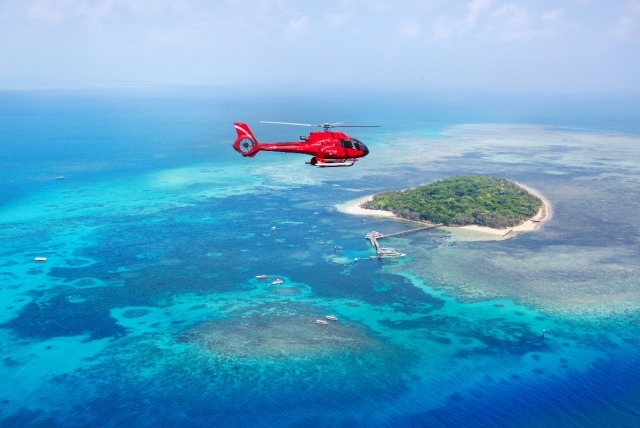 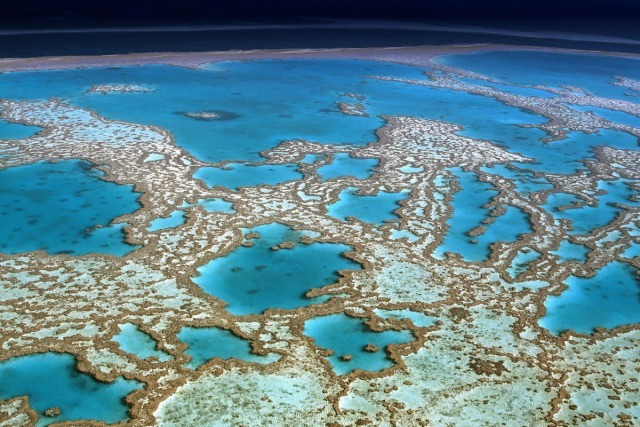 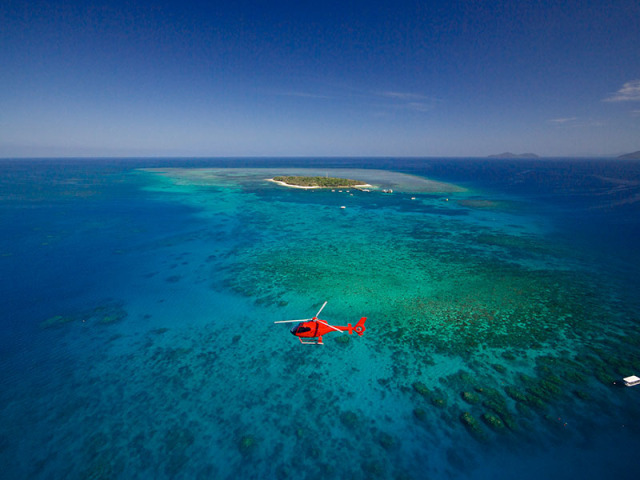 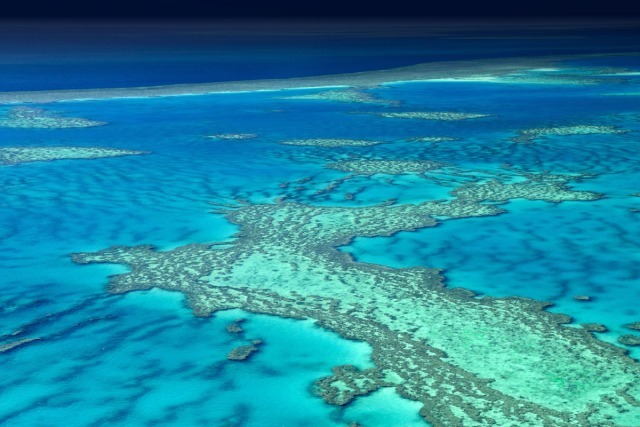 Combining two of the region's most impressive natural beauties, the Reef & Rainforest Scenic Flight showcases the wonders of heritage-listed rainforest and the magnificent Great Barrier Reef in one flight. 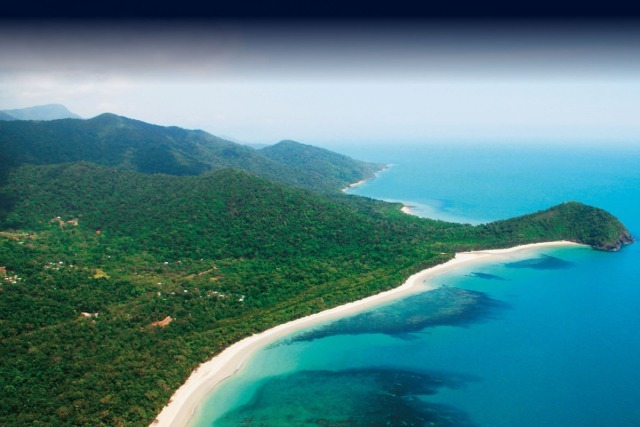 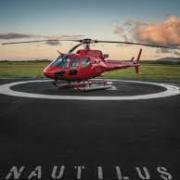 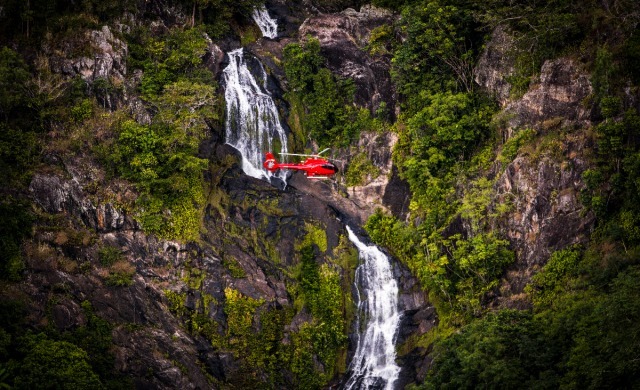 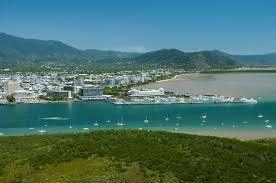 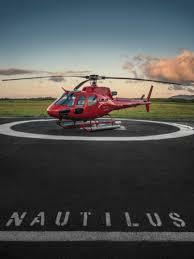 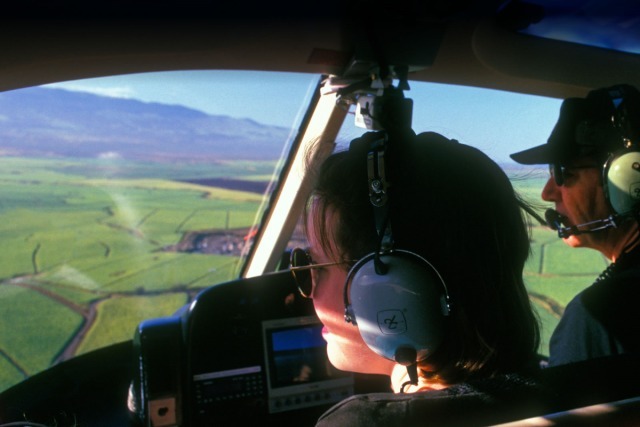 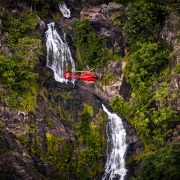 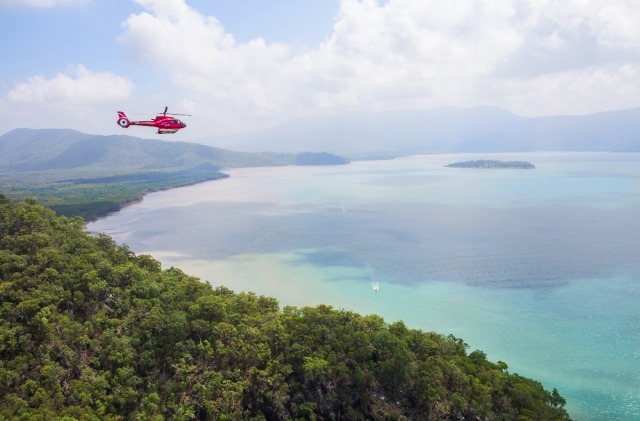 This flight encompasses all the natural beauty of the Cairns region in an hour-long scenic adventure.